Affronted and bewildered by the assertiveness of this pushy busybody, Ariadne is nevertheless intrigued. There’s only one thing for it. 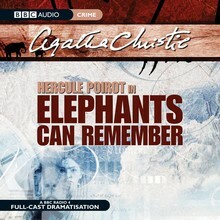 She must contact her old friend Hercule Poirot. Together they set about unravelling the mystery of a tragedy from the distant past – provoked in equal measure by hate and love. 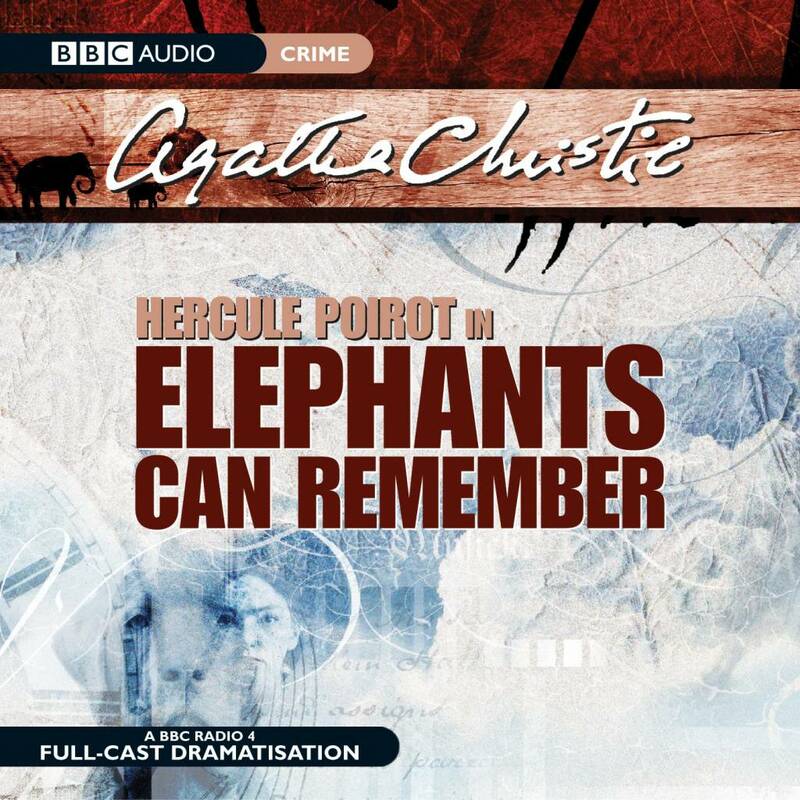 As always, John Moffatt stars as Hercule Poirot, while Julia McKenzie stars as Ariadne Oliver – whom Agatha Christie based on herself.